Yamaha Trumpet Water Key Set for Main Tuning Slide. 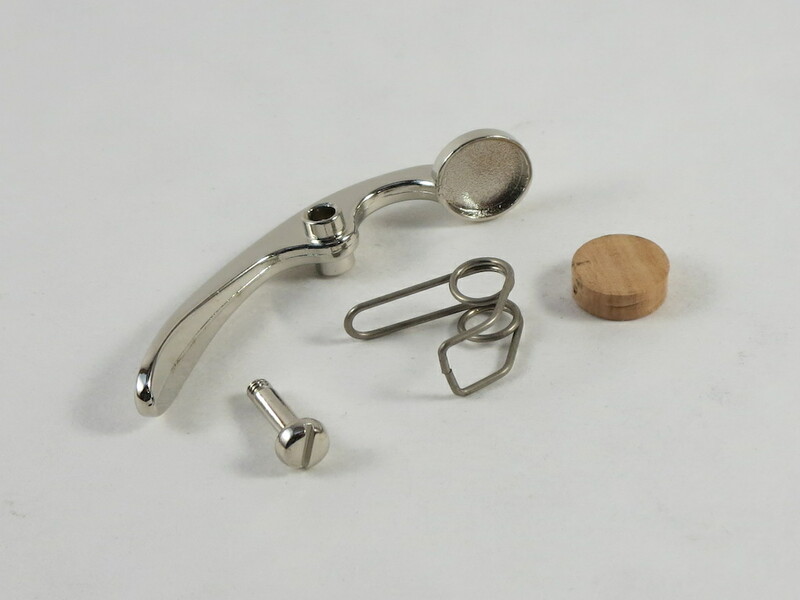 Parts included are the water key, cork, spring, and rod screw. OEM parts. Fit all Yamaha models including the YTR-2335, 2320 and Advantage AD-1. Nickel finish.